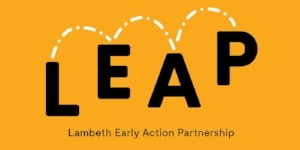 LEAP is offering the early years workforce an opportunity to get involved in an interactive and engaging one-day sleep workshop. Make sure you do not miss out on the opportunity to get involved. The training is aimed at all frontline professionals who come into contact with children aged 0 - 4 years. For any queries please contact the LEAP admin team on leapadmin@ncb.org.uk.